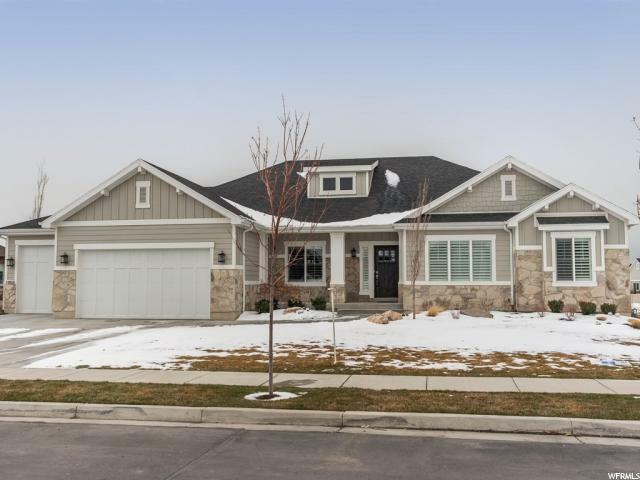 This home is better than new. 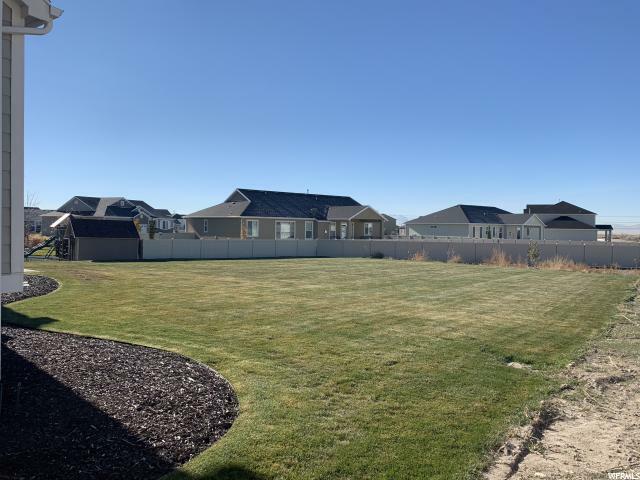 You get all the benefits of a new home without having to put in a yard. 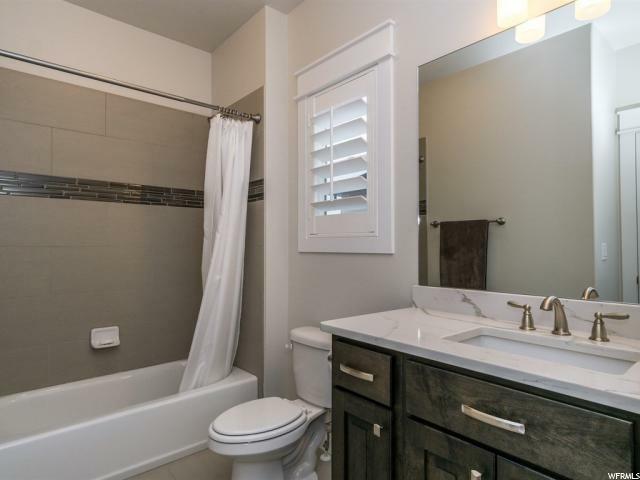 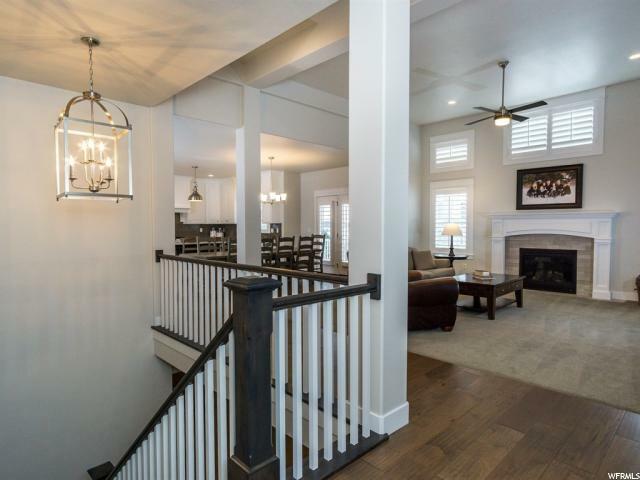 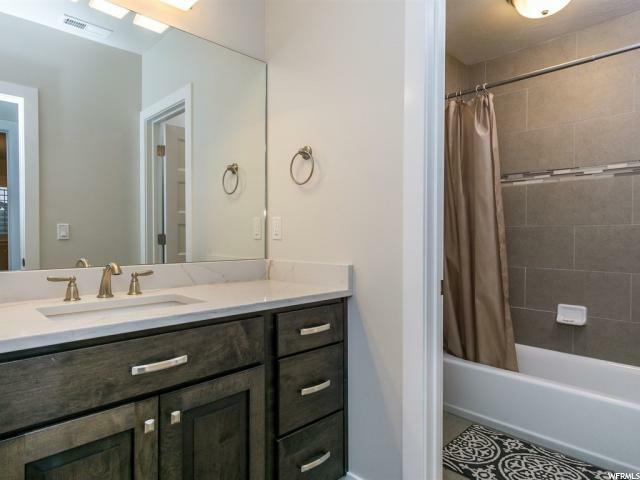 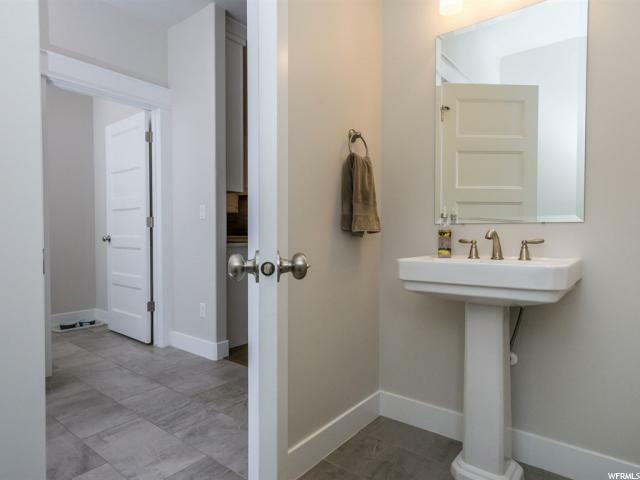 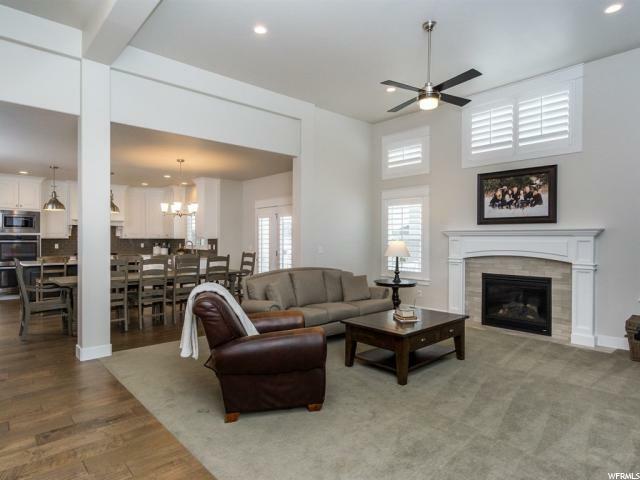 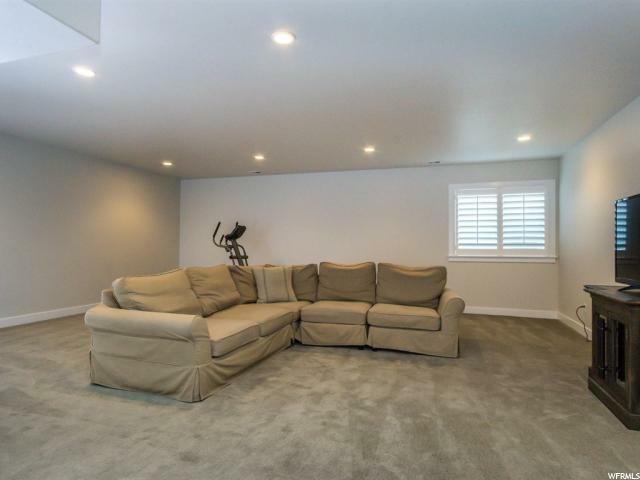 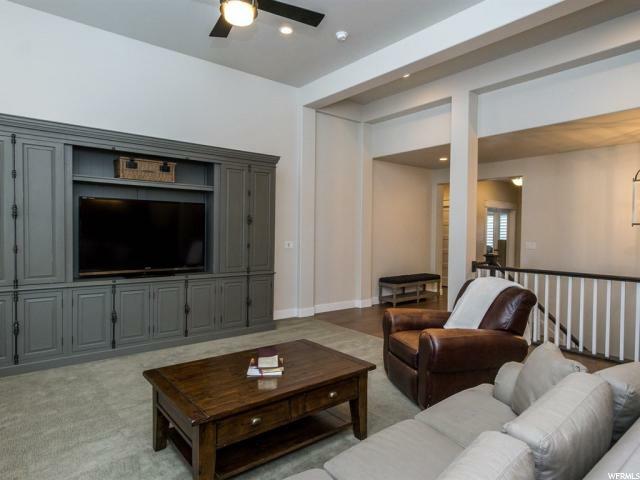 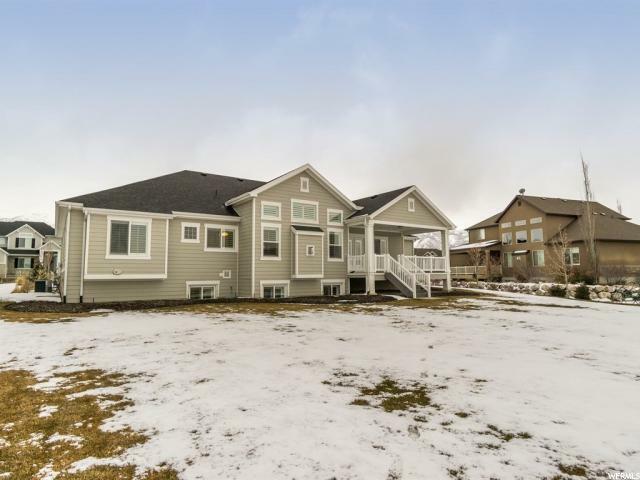 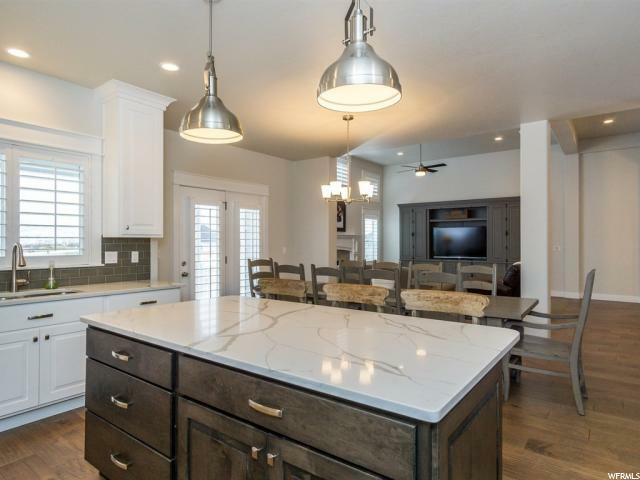 This home is bright and open and has beautiful details everywhere you look. 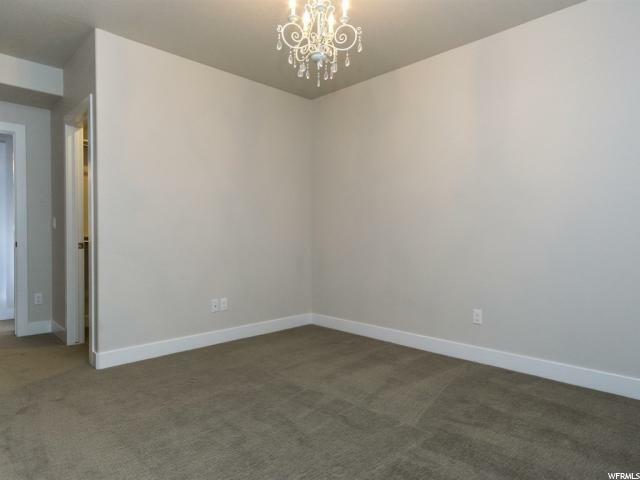 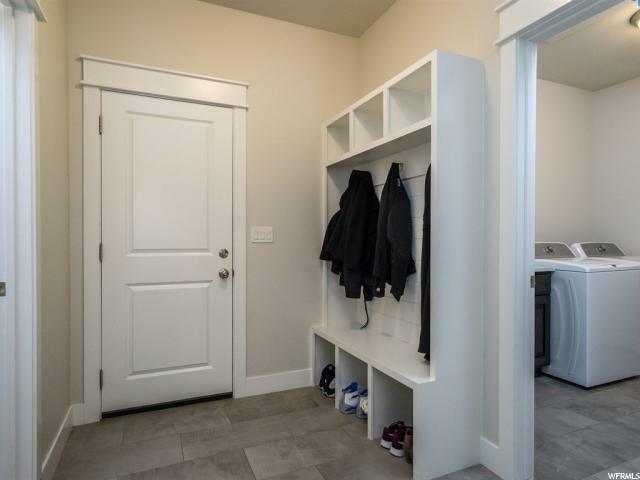 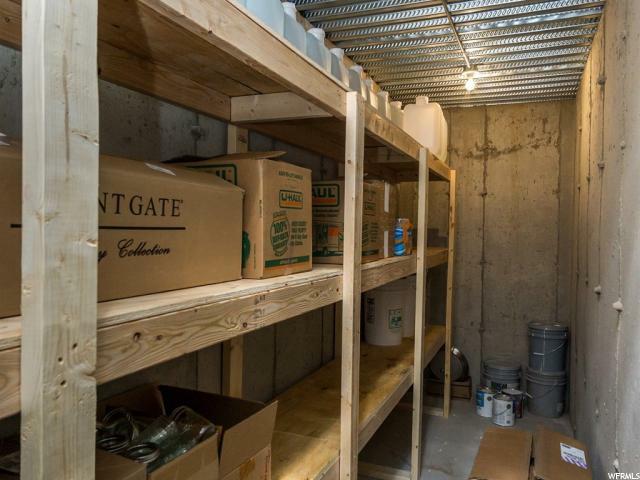 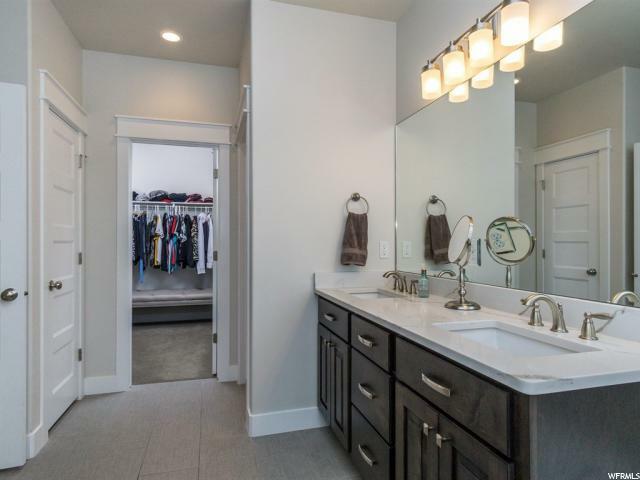 Each of the rooms in the basement have walk in closets! 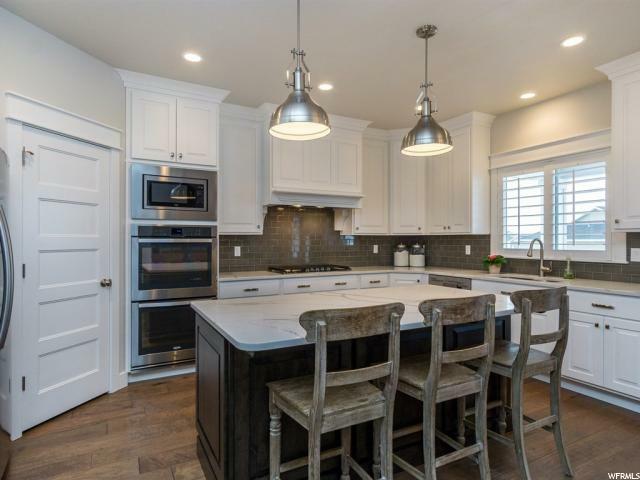 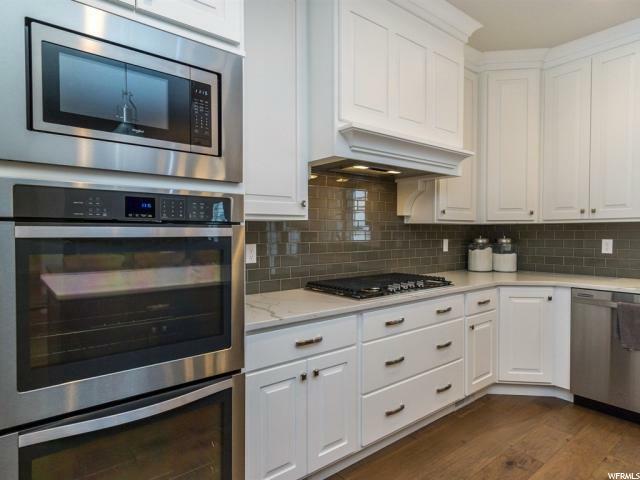 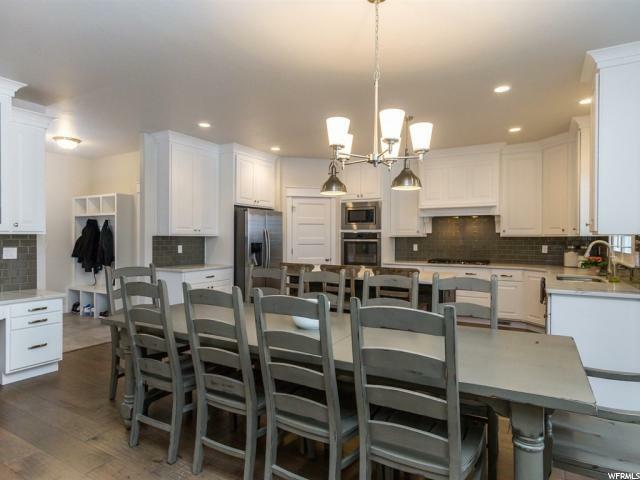 The kitchen is stunning and perfect for entertaining. 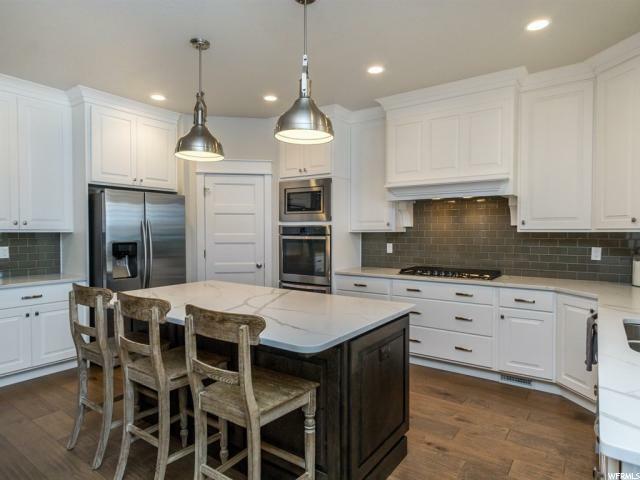 You will love the desk in the kitchen as well. 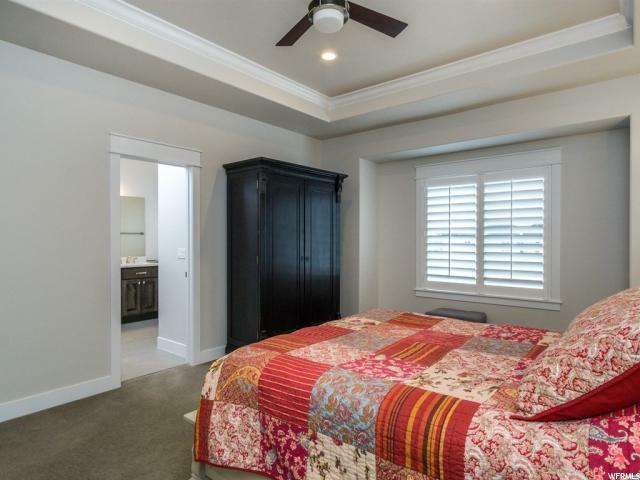 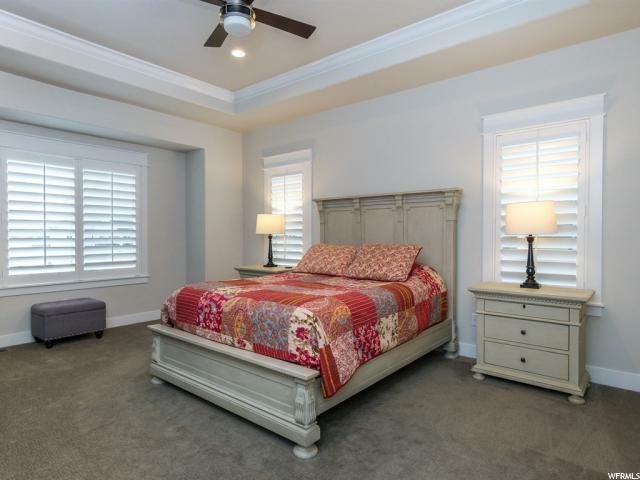 You will love the plantation shutters and the beautiful white woodwork throughout the home. 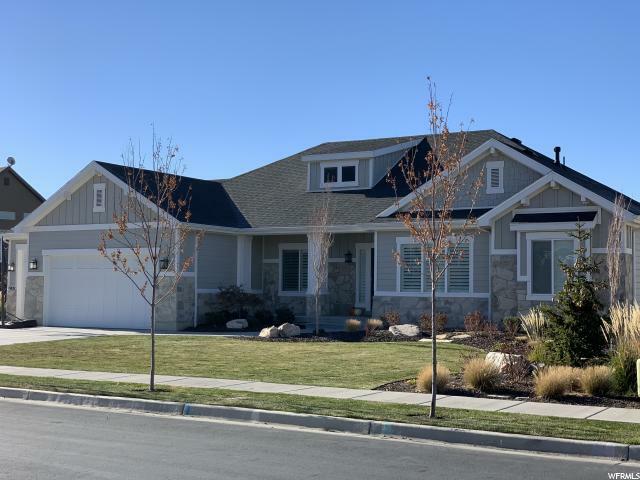 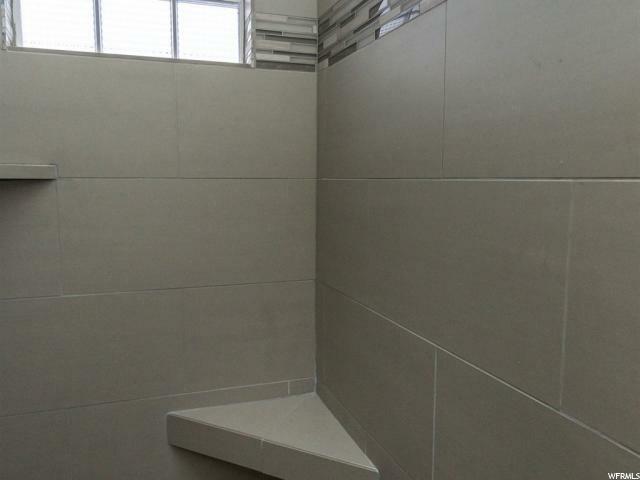 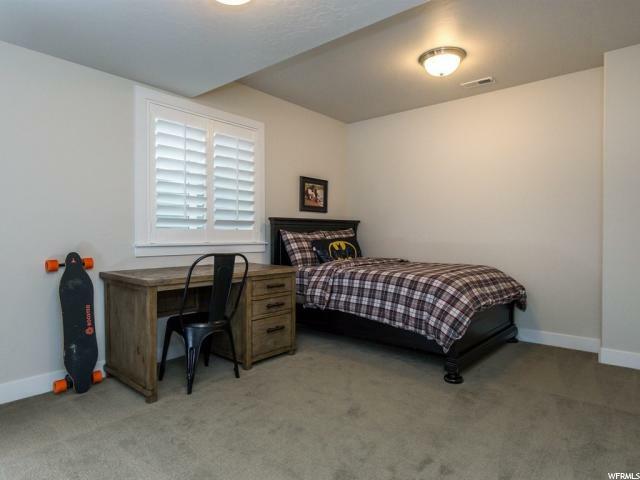 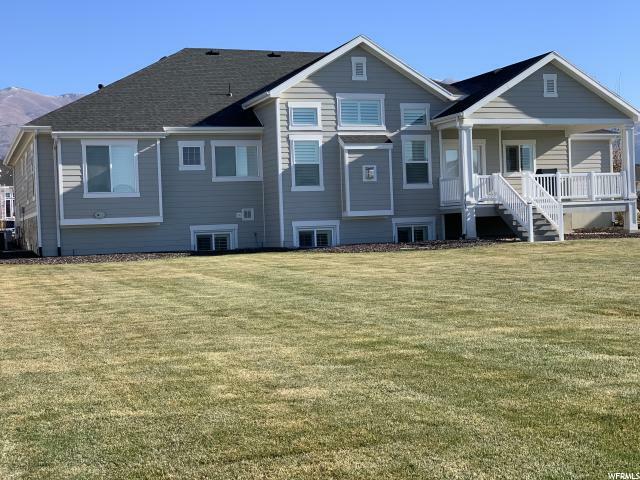 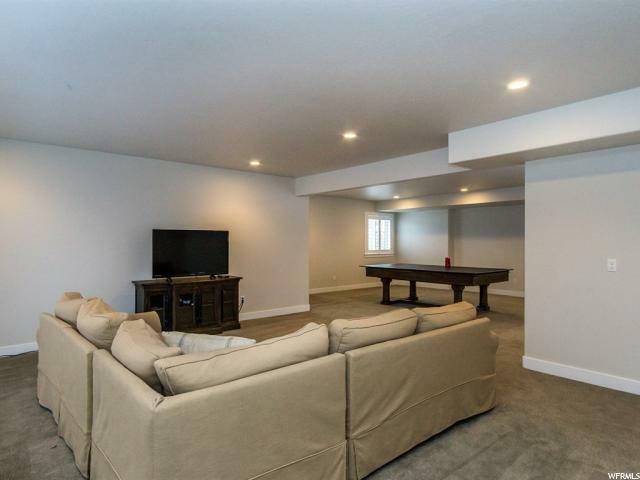 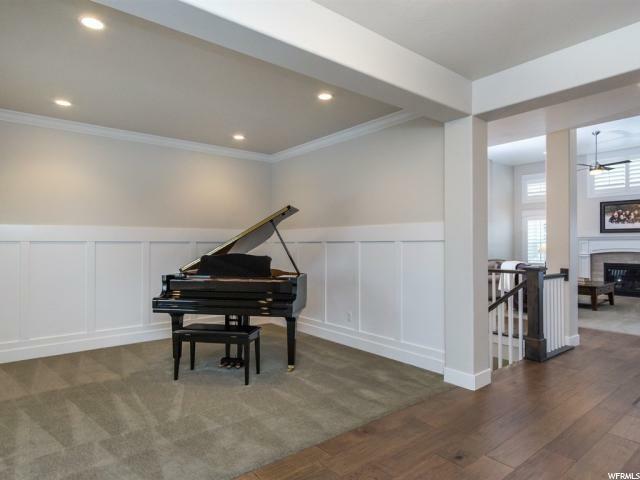 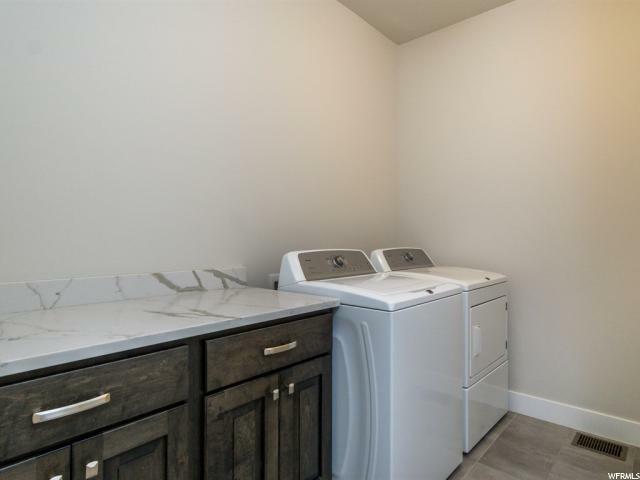 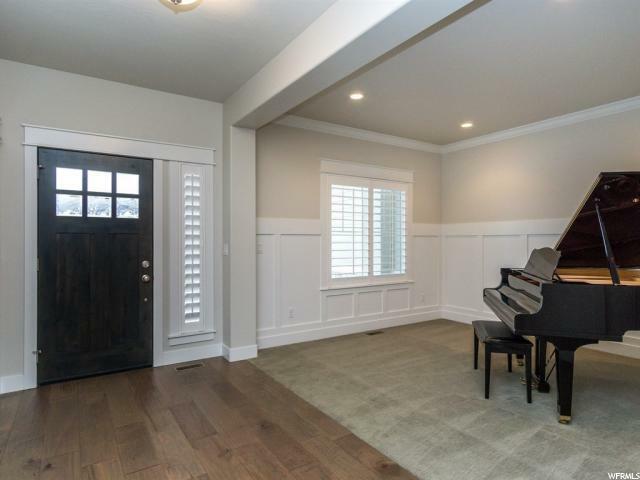 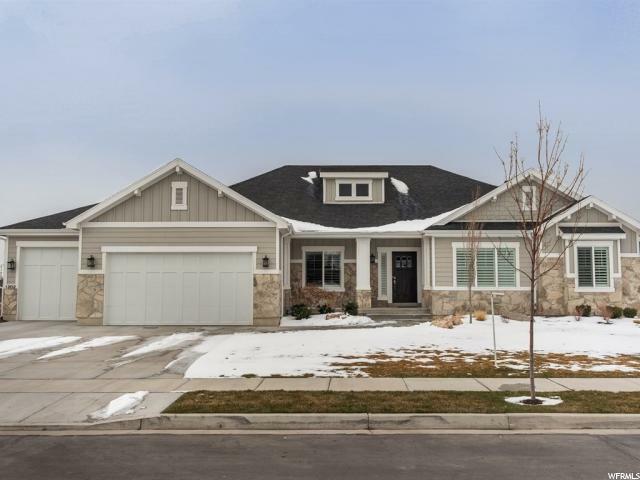 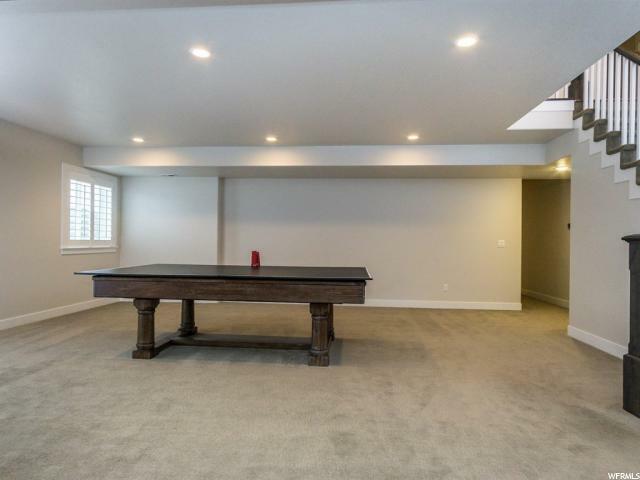 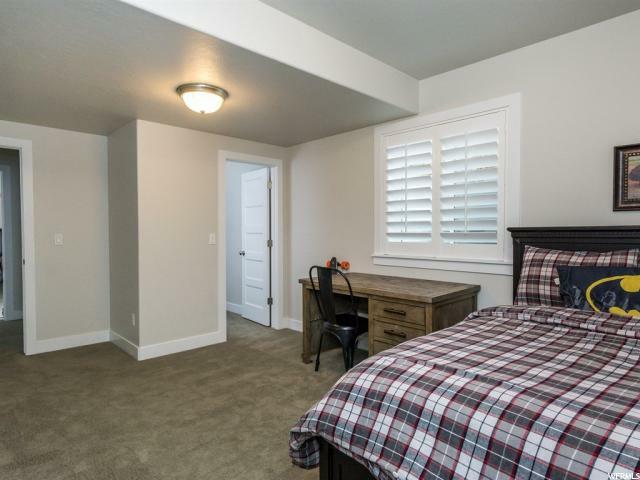 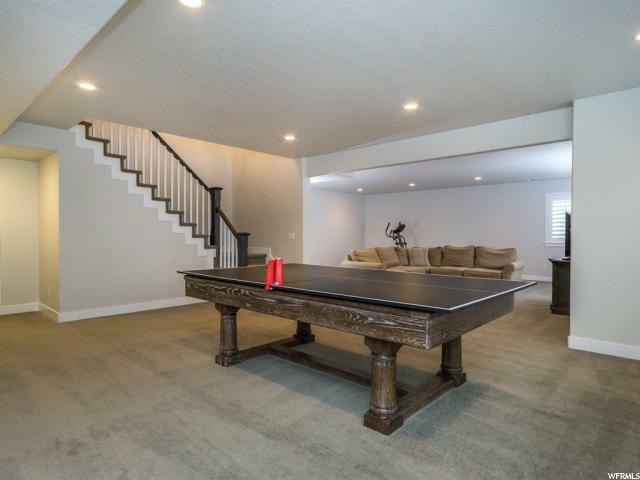 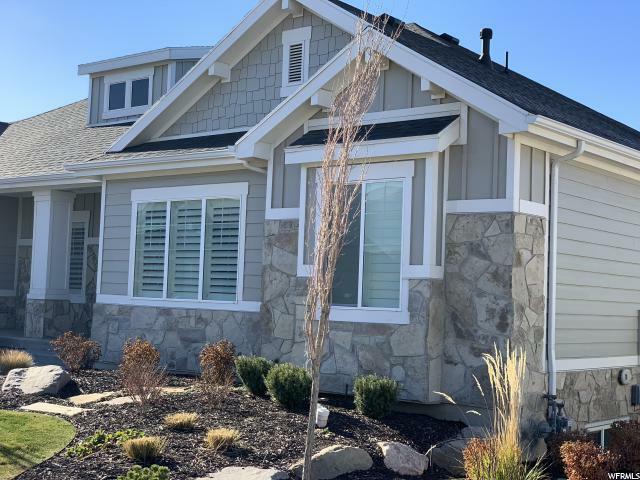 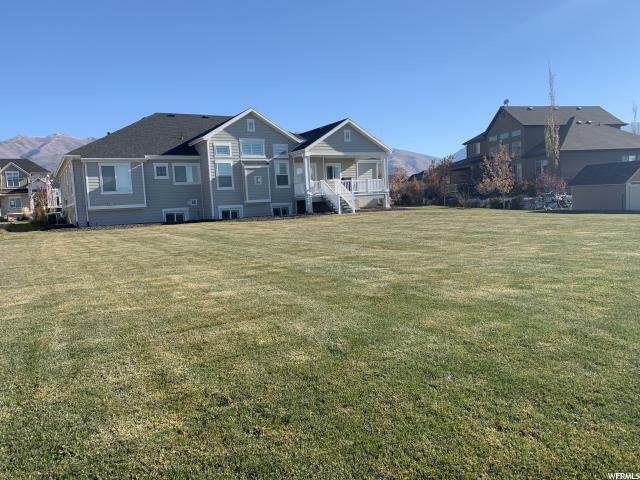 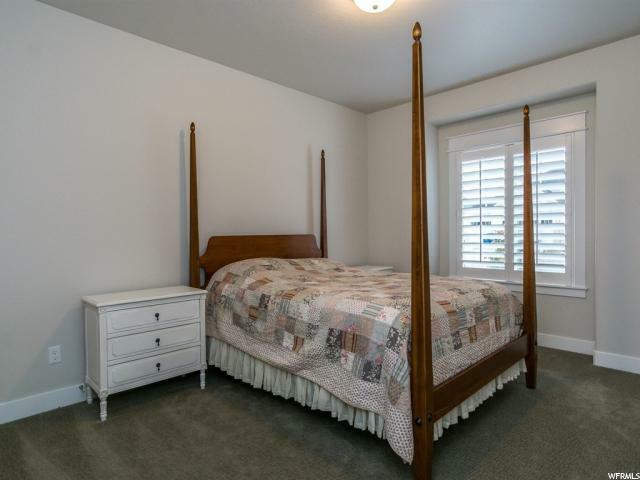 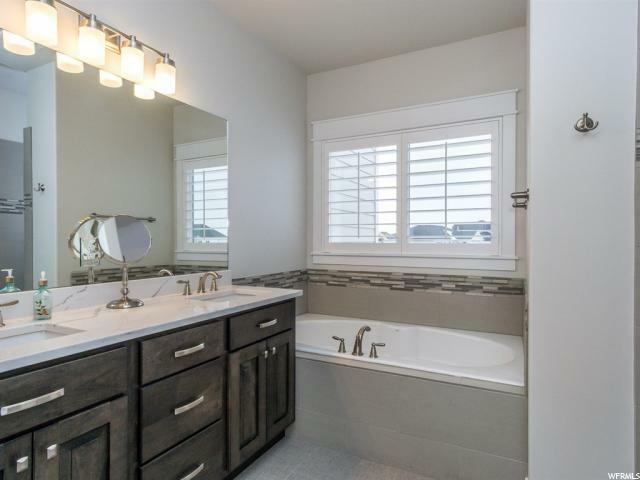 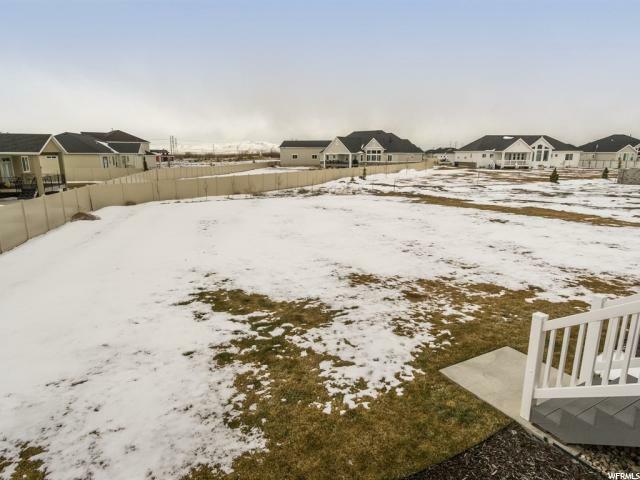 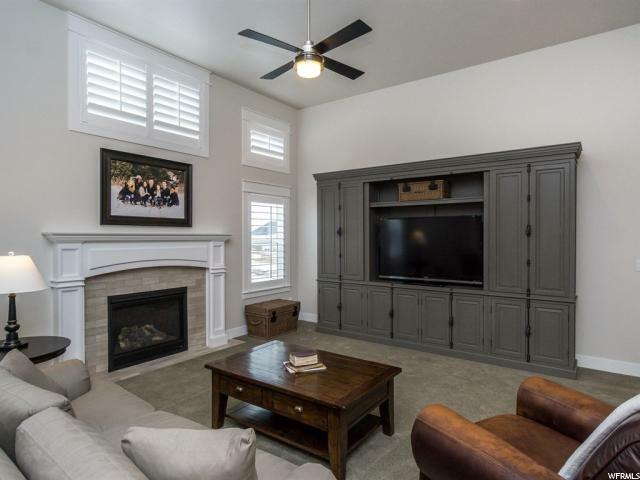 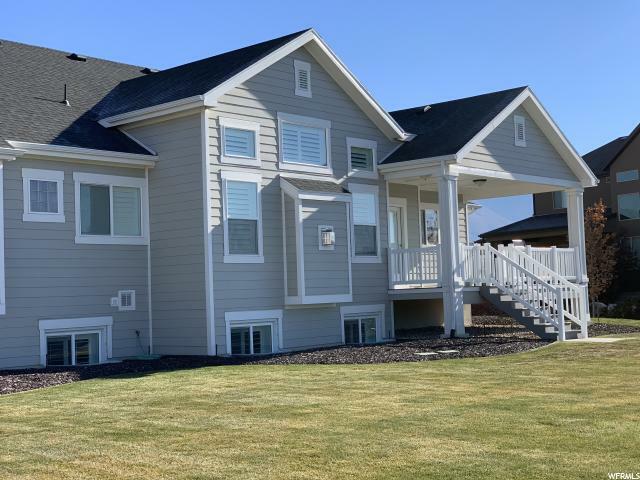 I would like more information regarding the property at 1202 S KENTUCKY DERBY WAY, Kaysville UT 84037 - (MLS #1576858).